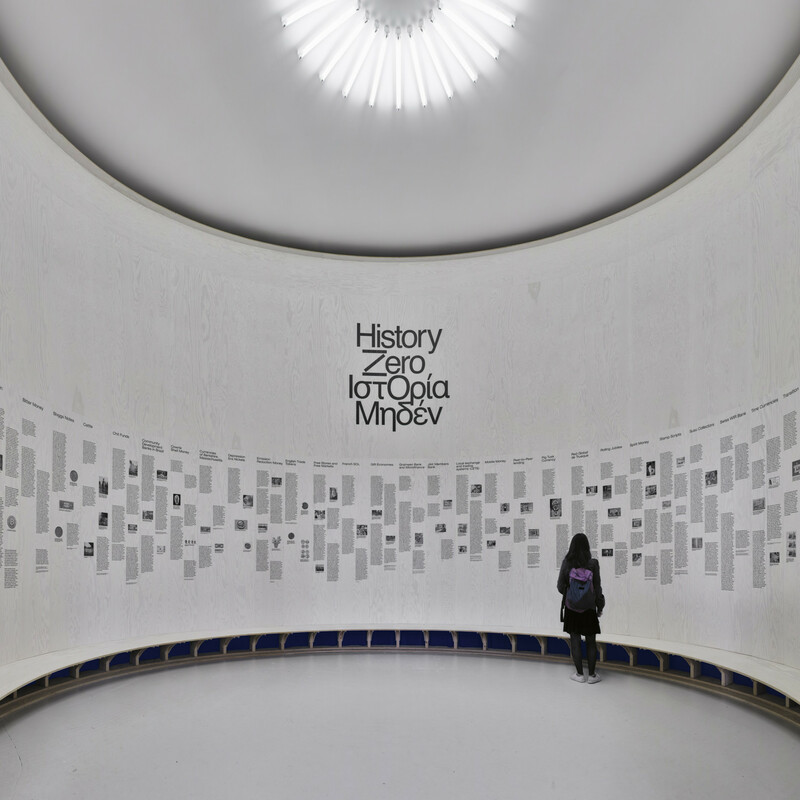 "Stefanos Tsivopoulos represented Greece at the 55th International Art Exhibition – la Biennale di Venezia with his work History Zero. Syrago Tsiara is the curator of the show. History Zero, specially commissioned for the Venice Biennale from the Greek Ministry of Education and Religious Affairs, Culture and Sports, comprises a film of three episodes alongside an archive of text and images. 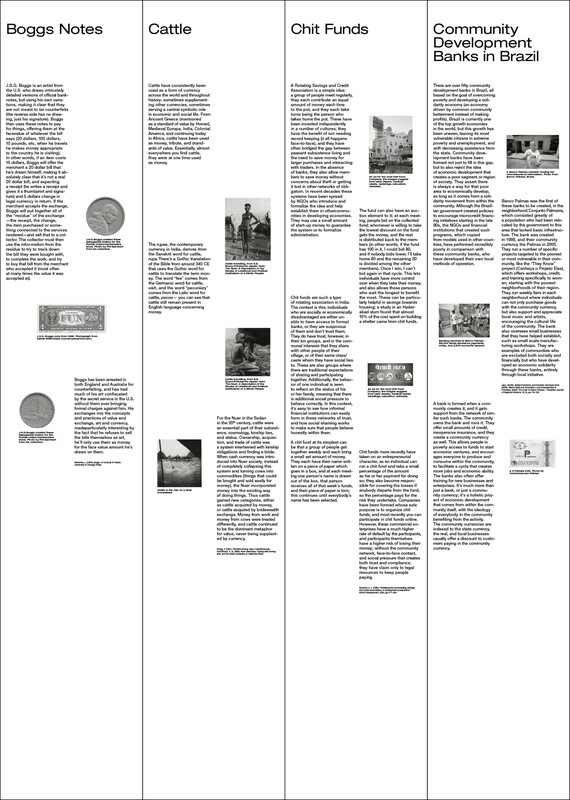 ... History Zero explores the role of money in the formation of human relationships." 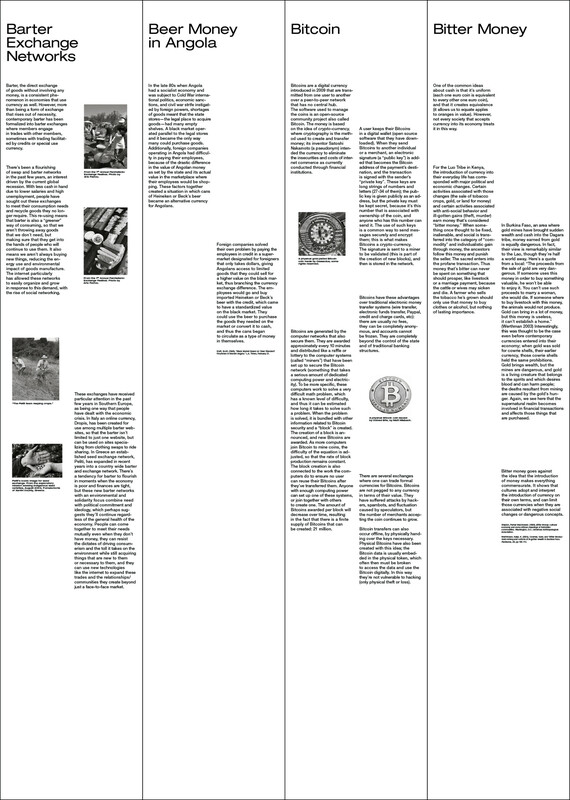 "The accompanying selection of archival materials Alternative Currencies An Archive And A Manifesto, provides examples and evidence of alternative non-monetary exchange systems, focusing on the ability of such models to erode or put in question the homogenizing political power of common currency, and the ways in which communities function in relation to the exchange of goods in difficult times." 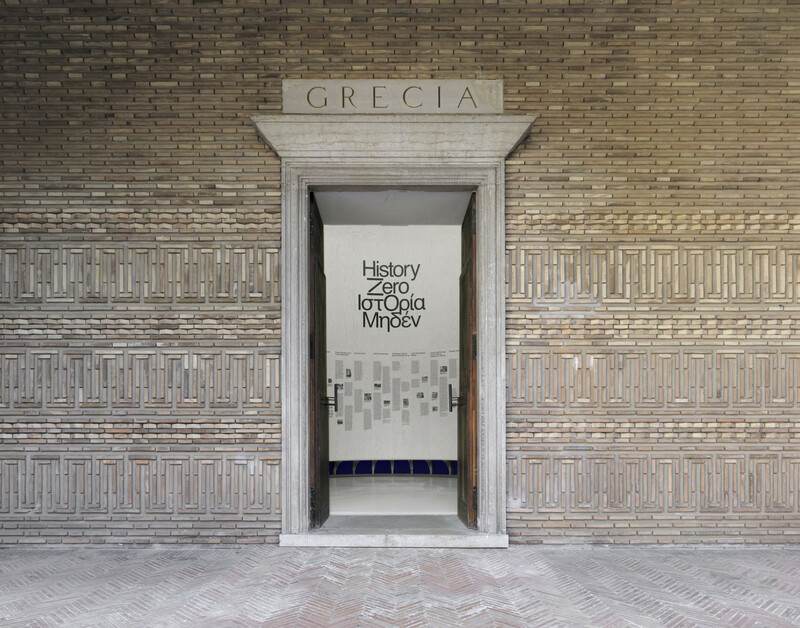 With and for NODE Berlin Oslo I have been working on the identity of the project, the related publication and the exhibition design of the Pavilion of Greece at the 55th International Art Exhibition–la Biennale di Venezia, Venice 2013.